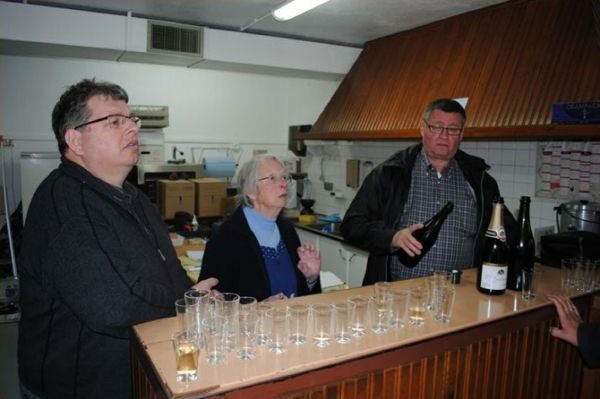 Familial champagne house loyal to the traditional, artisanal method where the wine dictates the way the winegrower has to follow and not the other way around. 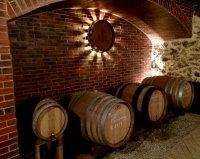 The winegrower receives visitors from 10am to midday and from 2pm to 5pm. There’s no need to make an appointment. Discover the flavours and aromas of 51 different parcels, divided over 6 different champagne municipalities. The classic house brand is a composition of the 3 known cépages and has matured for 2 years in the cellars. The diversity of aromas and the excellent quality is the constant factor of this house style. Identical to the Brut but with a higher level of sugar. Identical to the Sec but with an even higher level of sugar. This champagne goes perfectly with fruity deserts. Thanks to a maturing process of three years in the cellars all the noble characteristics of the Chardonnay come out well. The perfect green yellow colour and the subtlety of the pearls in your glass make you wish the degustation would last forever. Successful harmony between the traditional house style and red wine from the Champagne region. After having matured for two years in the cellars, this Rosé amazes the eye as well as the taste buds. The result is an all-round champagne. 30% Chardonnay, 10% Pinot Noir and 60% Pinot Meunier. This nectar has matured for 4 years in the cellars and combines body, finesse and suppleness. 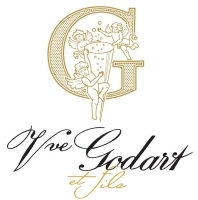 A superb champagne with a lot of maturity, to be drunk on very special occasions. 1/3 Chardonnay , 1/3 Pinot Noir and 1/3 Pinot Meunier. The perfect balance between the three Champagne grape varieties. This exceptional blend is the perfect aperitive but is also ideal to accompany any meal. Cuvée selected by the magazine 'Sommeliers International'. Red wine , 100% Pinot Noir. A nose with aromas of red fruit, flowers and smoked notes. The mouth is round and powerful with spicy undertones. A superb champagne is … a wine that touches you with its exceptional quality and makes you feel you’re alive.